You just can’t beat summer in Chicago especially when it comes to festival season and in this case, Pitchfork did it up beautifully once again. 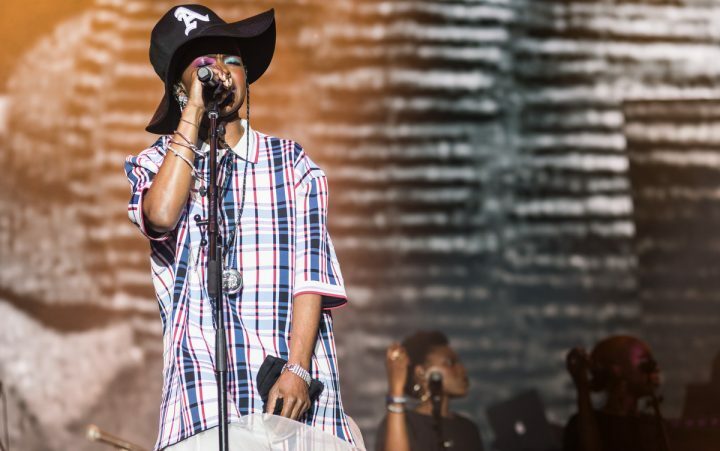 Bringing everyone together to join in the love of music, from Tame Impala to The War on Drugs, then Dram to Chaka Khan, the three-day festival ended with a relatively-on-time bang on Sunday night with Ms. Lauryn Hill celebrating the 20th anniversary of the album, The Miseducation of Lauryn Hill. It truly was a magnificent display of what Chicago is all about.